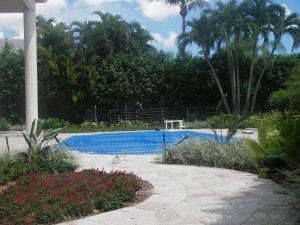 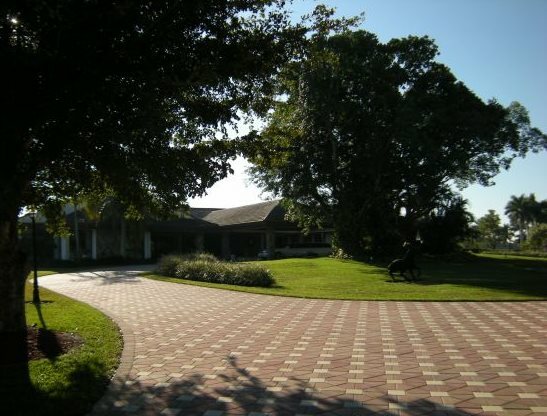 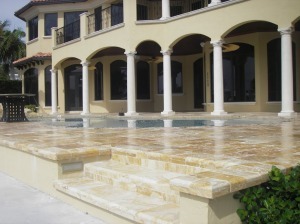 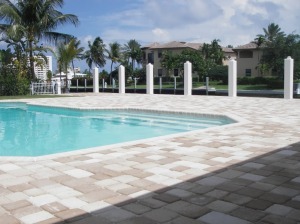 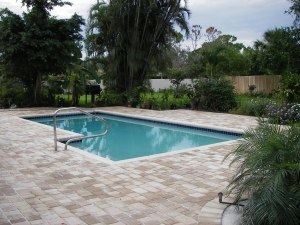 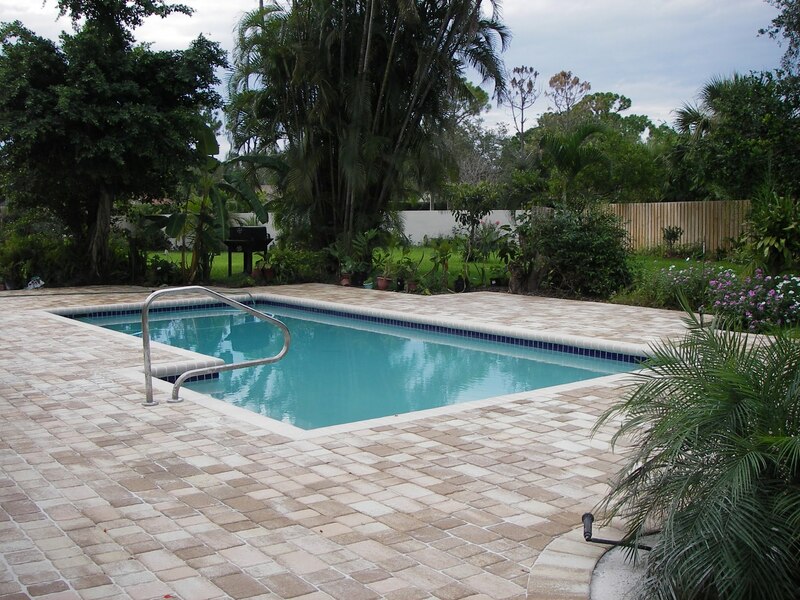 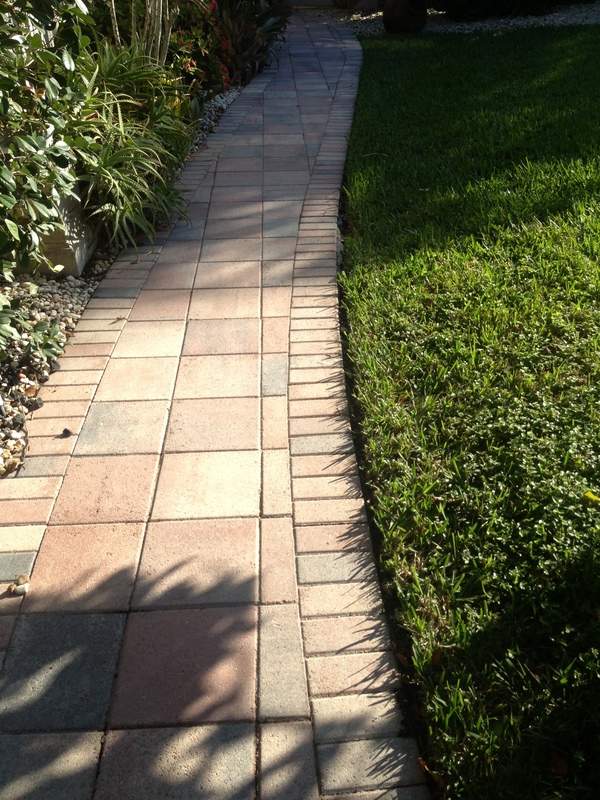 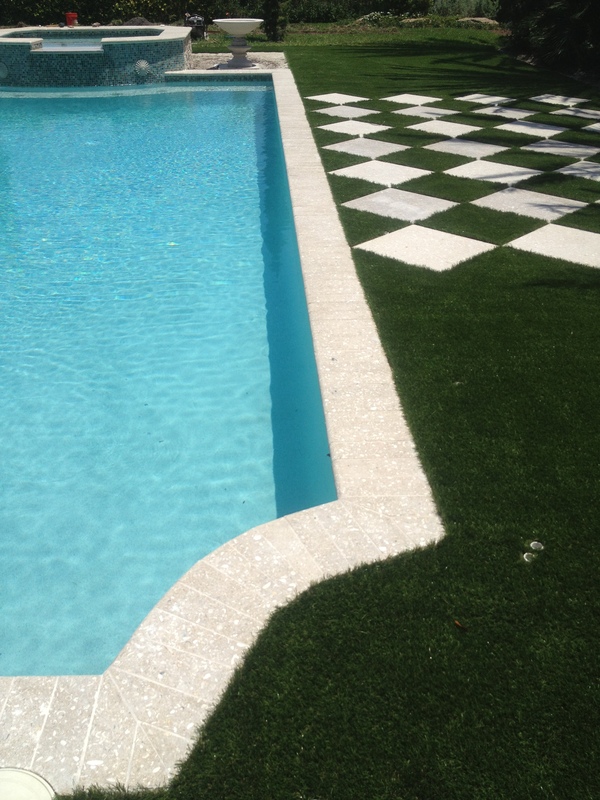 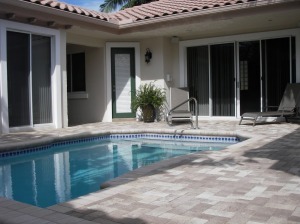 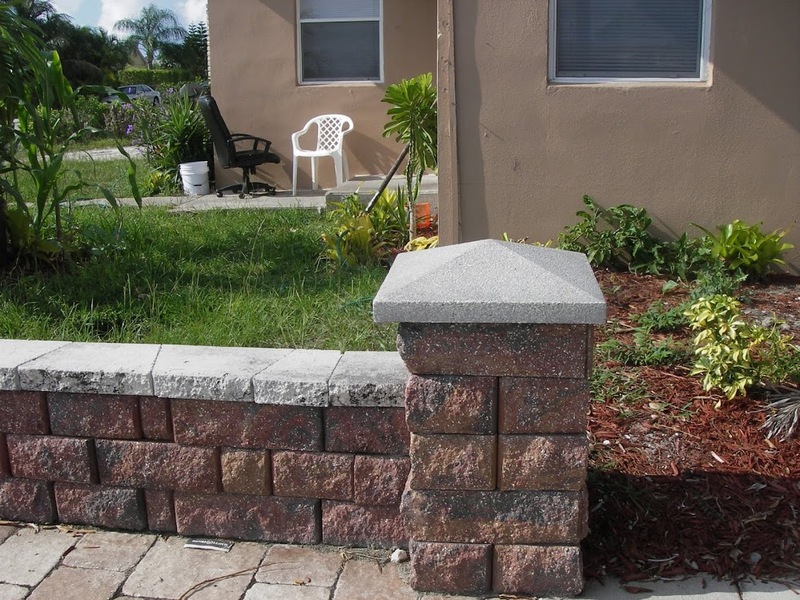 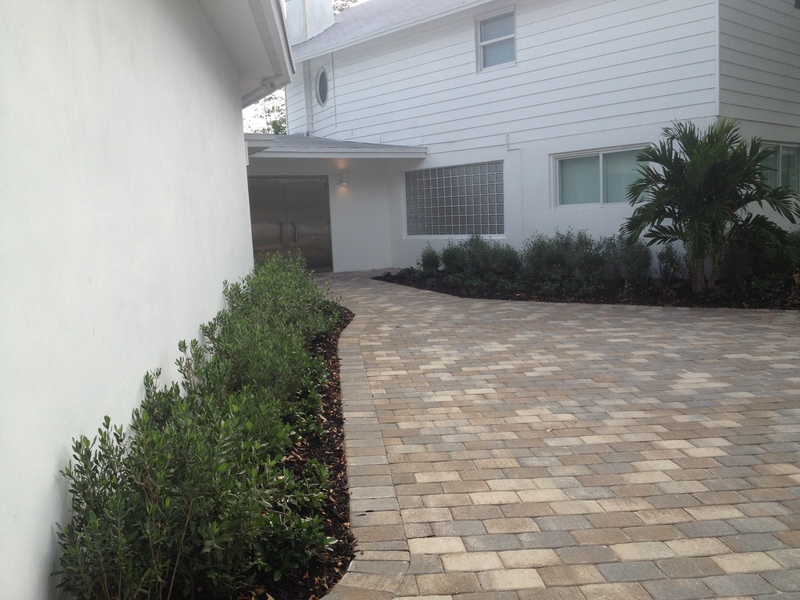 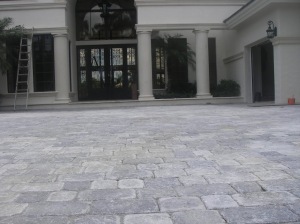 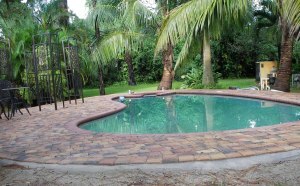 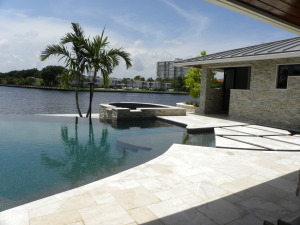 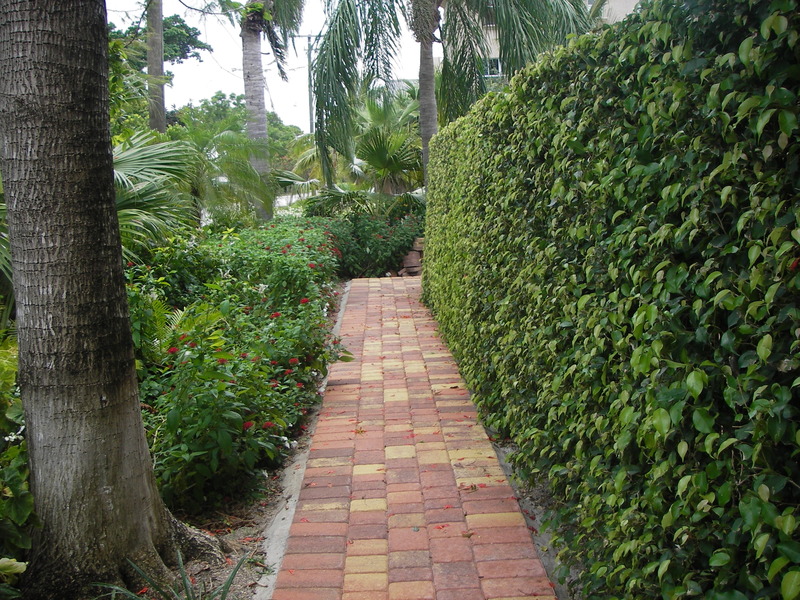 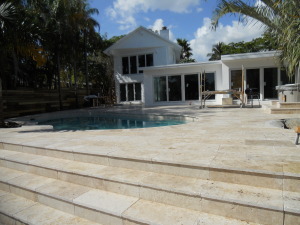 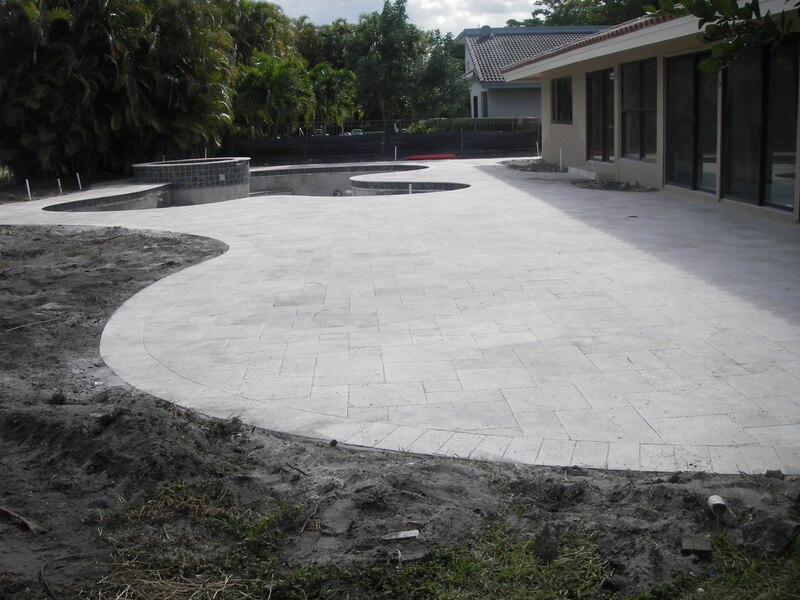 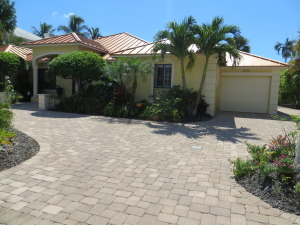 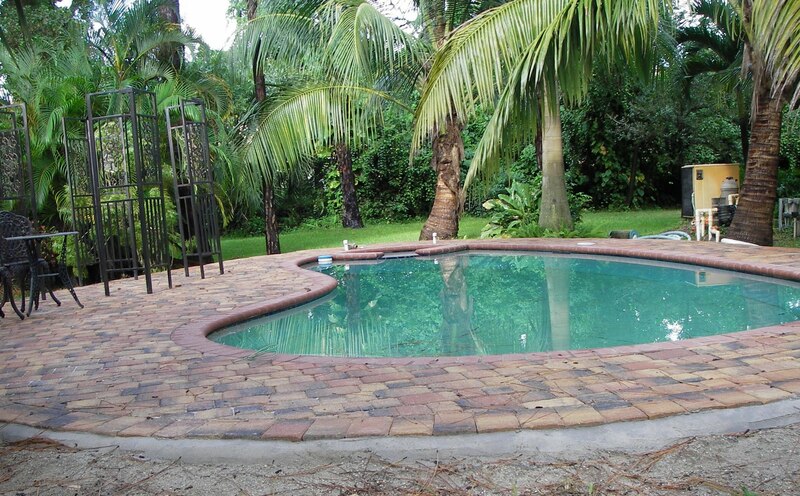 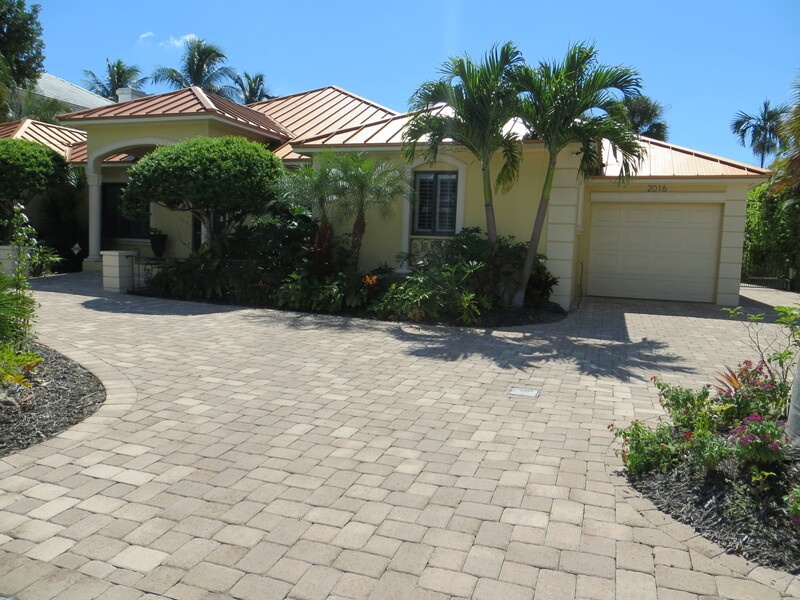 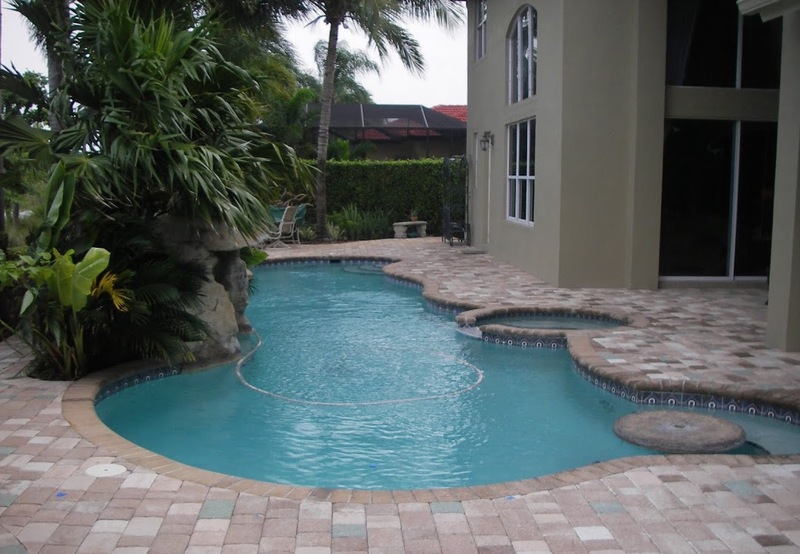 Pool deck and coping installed by America Pavers; material manufactured by: TREMRON Group Olde Towne 6" x 9", 6" x 6", 6" x 4", Color - Sand Dune Running board design Timber Creek, Boca Raton, Palm Beach, FL. 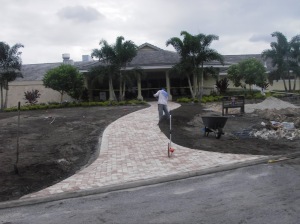 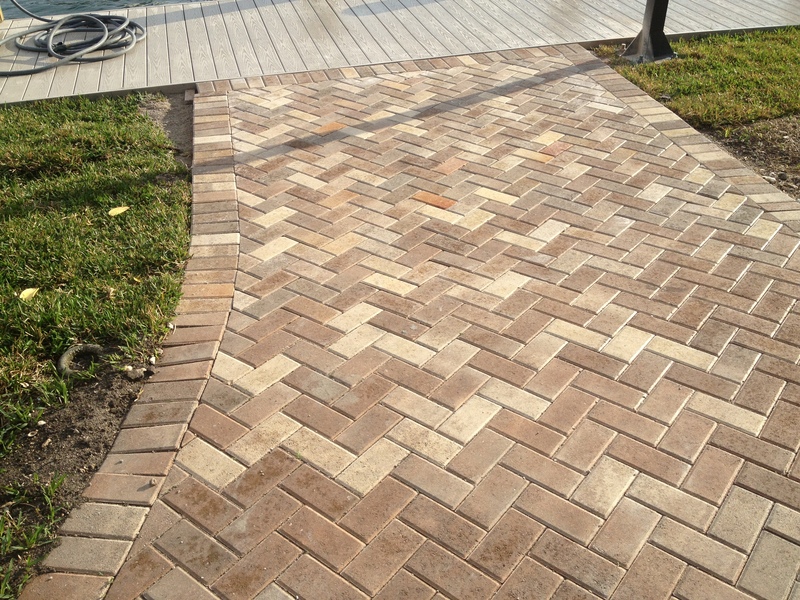 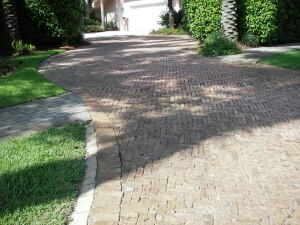 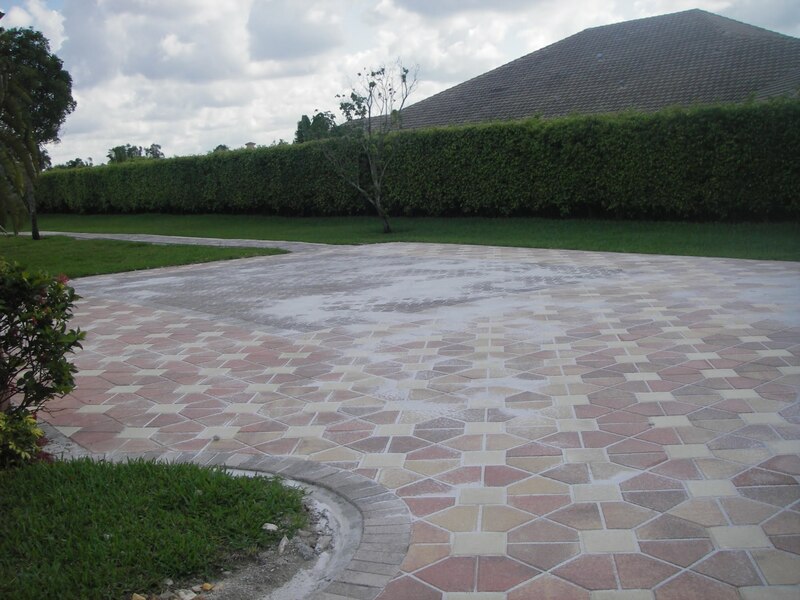 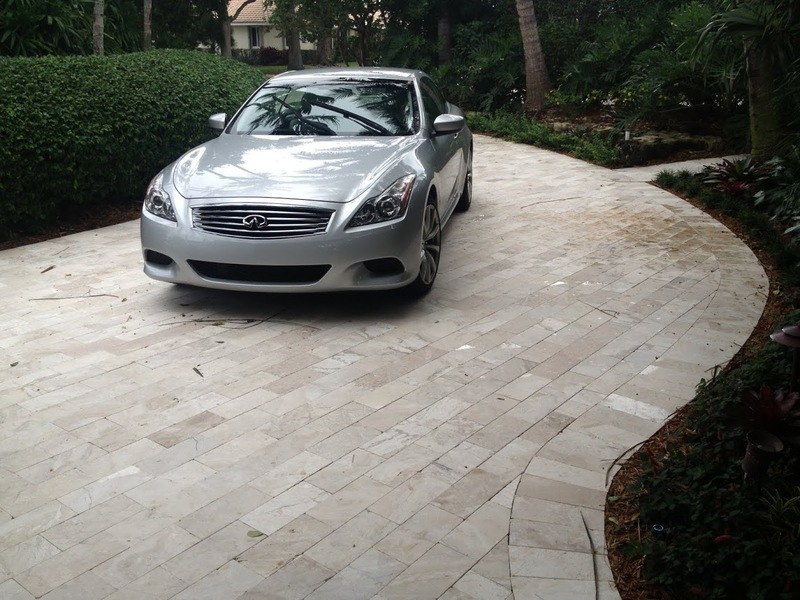 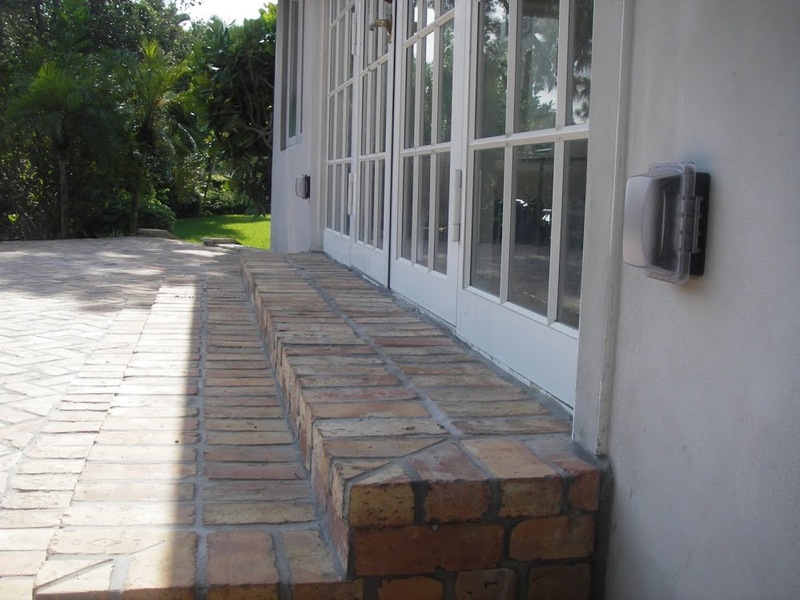 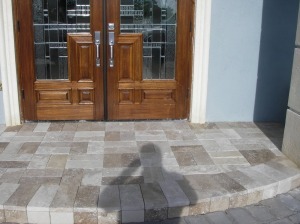 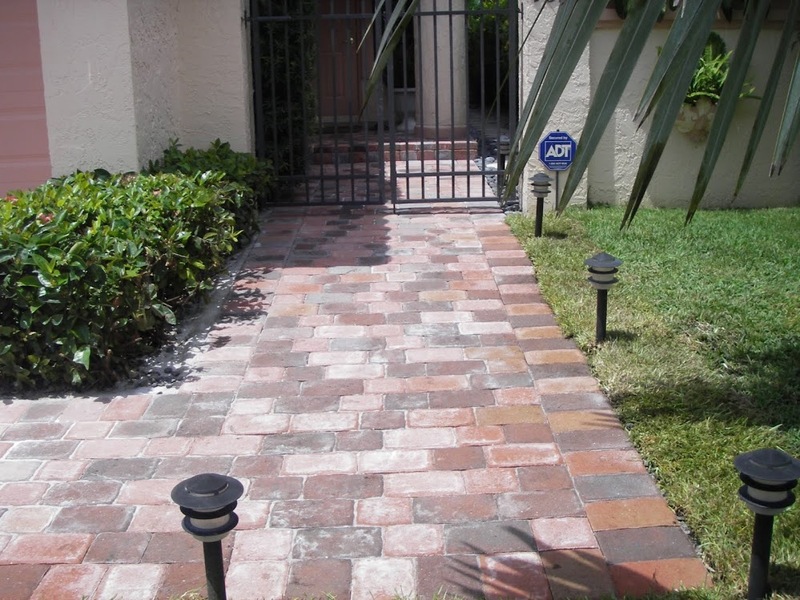 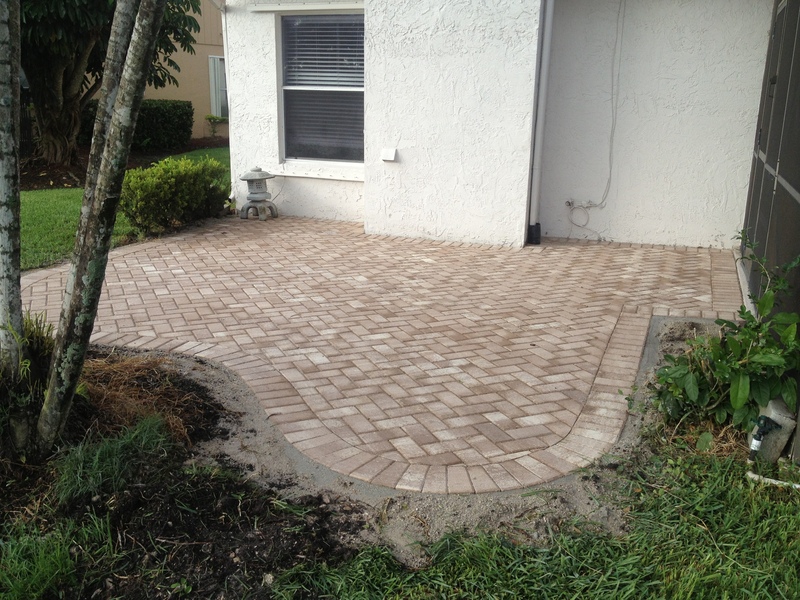 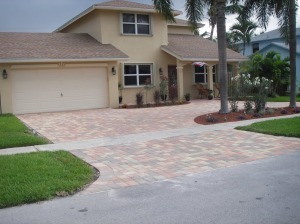 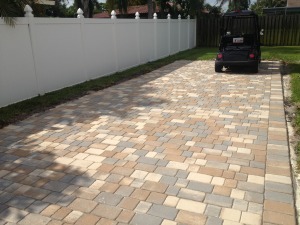 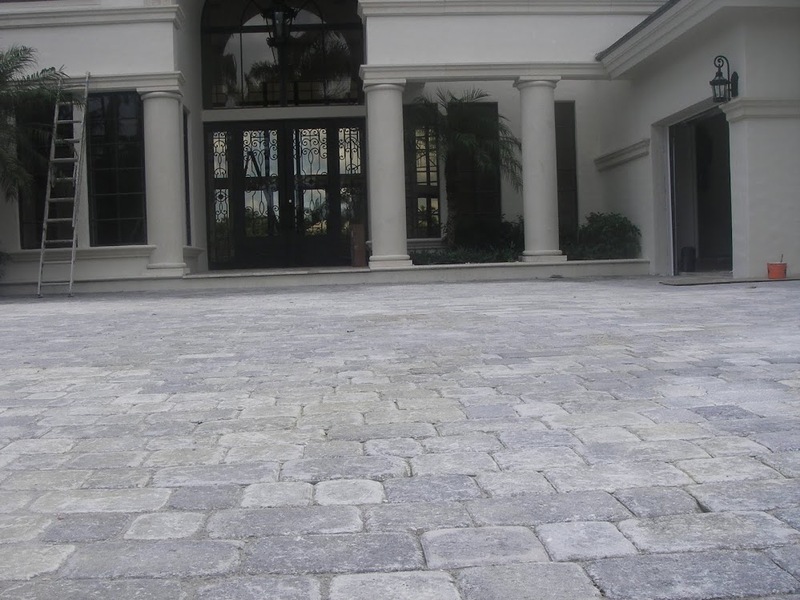 America Pavers installation of entrance steps complete with platform made from: 6" x 12" TRAVERTINE Pavers- Color Noche Basket weave design. 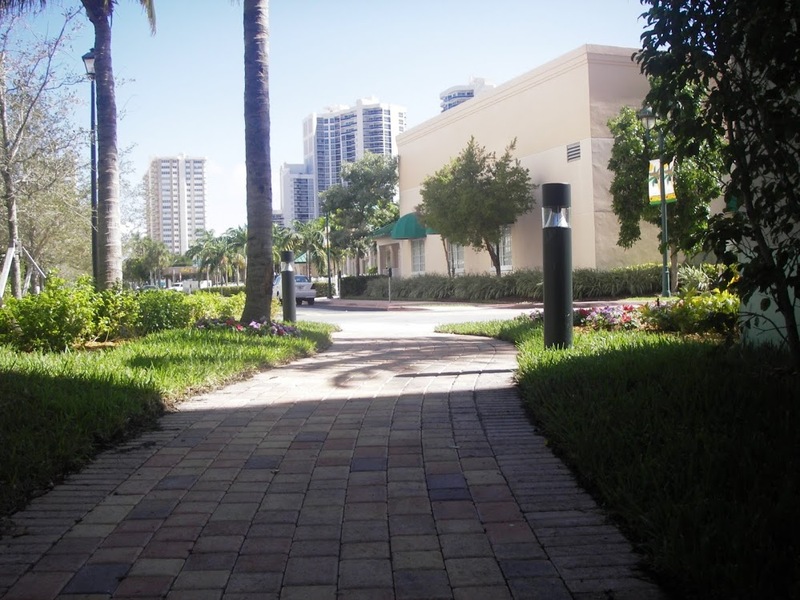 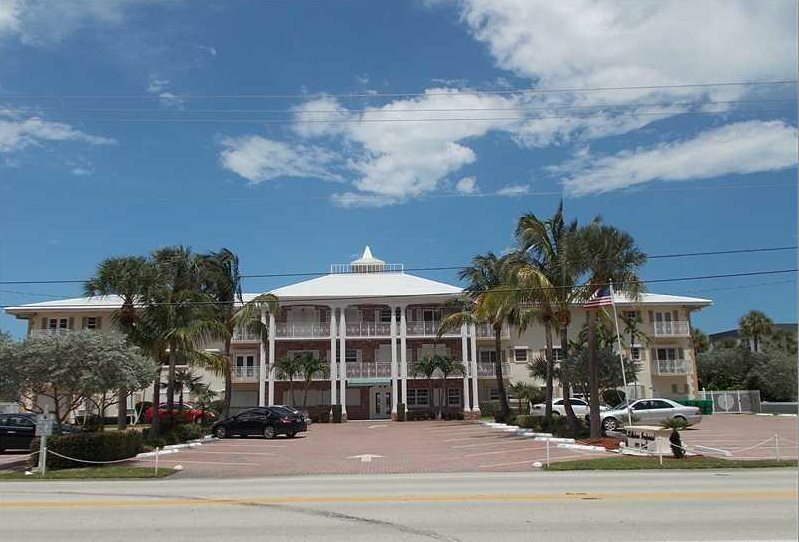 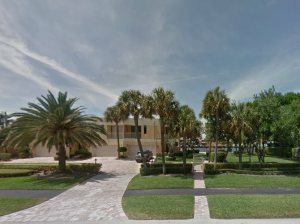 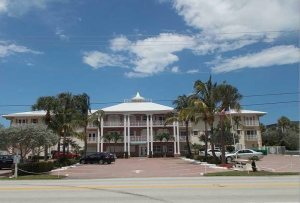 Boca Raton, Palm Beach, FL. 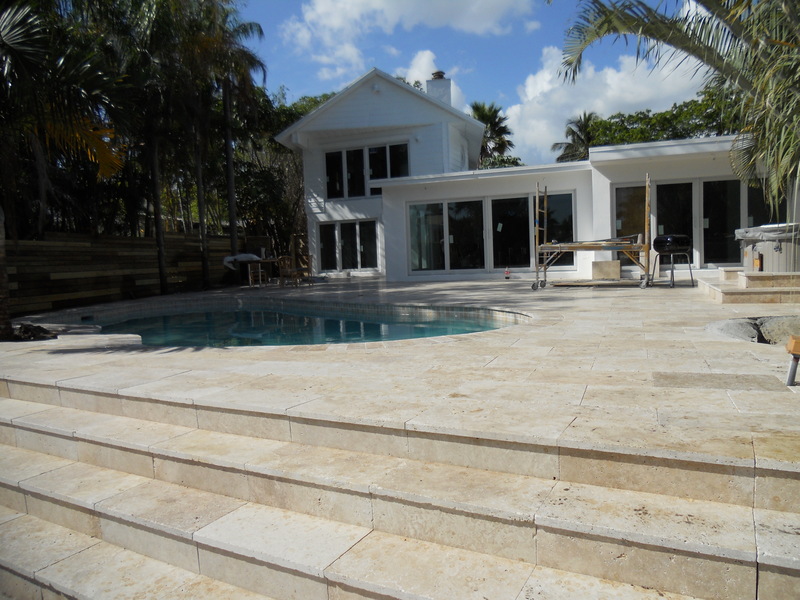 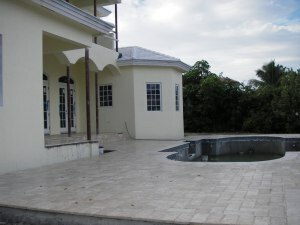 Construction phase of lanai, step-down on to deck, pool deck and pool coping using: with TRAVERTINE - Chiseled edge/ Color Noche, 6"x12" soldiers, 4"x12", 6"x4"' and 4"x4"
Steps, patio, entrance way all installed and grouted with pavers of: OLD CHICAGO (The original clay brick pavers) 4"x8"